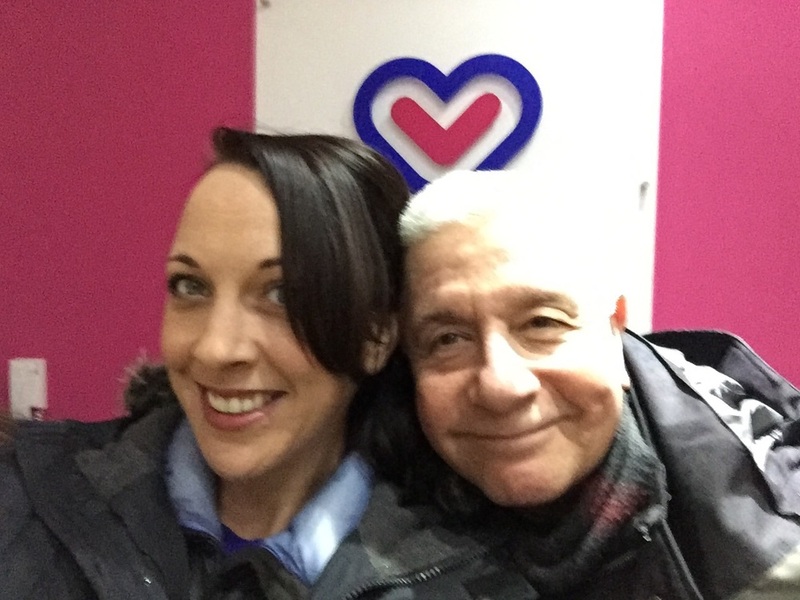 Hear Bongo's on Chester's Dee 106.3 with Gavin Matthews! 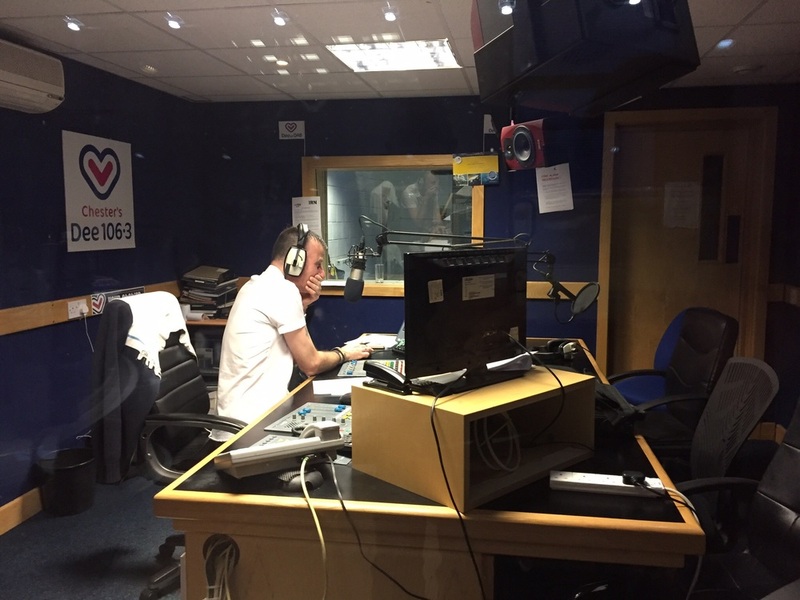 Last Tuesday found us back in the studio with Gavin Matthews on Dee 106.3. We're talking Tears For Fears, Pickles, Chillis and doing a live on air tasting! Sad you missed it? Well don't be as here's the recording! 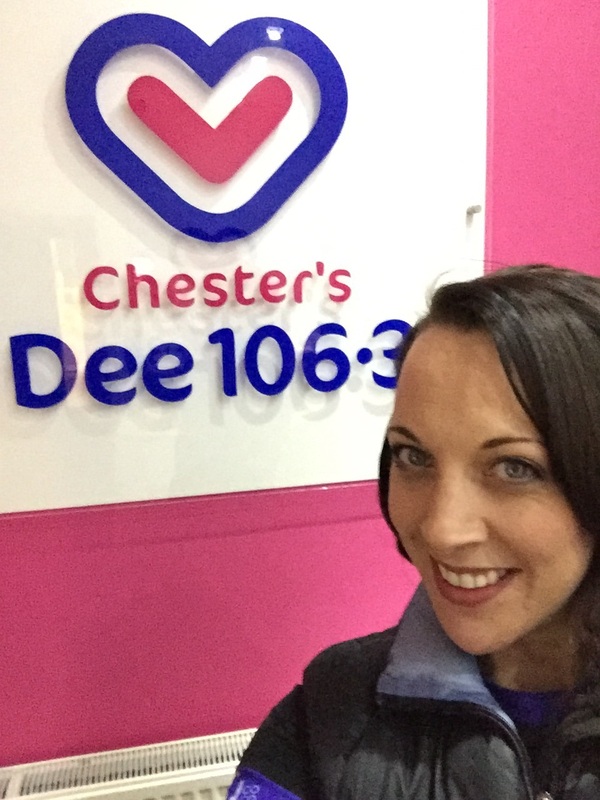 Many thanks to Gavin Matthews and Chester's Dee 106.3 for allowing us to use the interview here and letting all you Rock & Roll Chilli Fans hear it! Crash Bang Wallop what a picture! The Campaign to Drink REAL Indian Beer starts here!